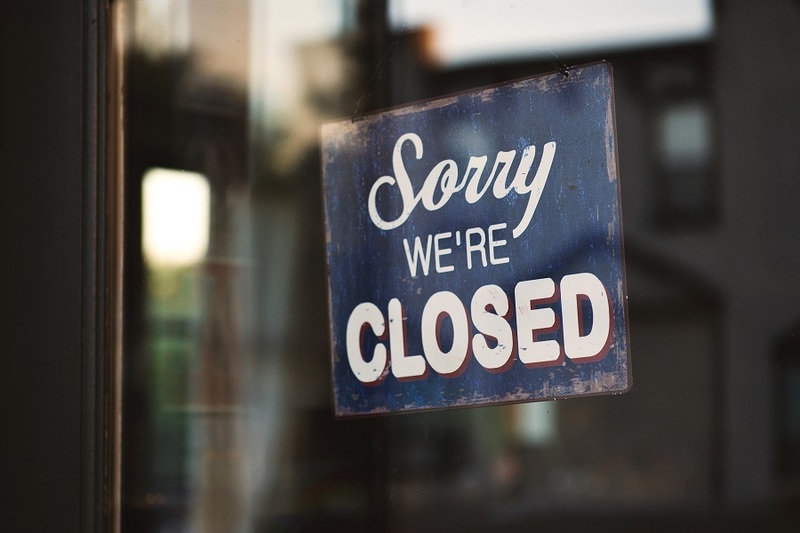 In just the first half of this year, retailers are falling in record numbers: 8,640 will close shop, according to a recent Credit Suisse report, which is 40% higher than at its 2008 peak when 6,200 were shuttered. Further, it predicts that 275 malls, 25% of the nation’s 1,200 total, will close within the next five short years. Amazon continues unabated to siphon dollars out of the malls and stores. It’s become so bad that “being Amazoned” has now entered the business lexicon. Retailers are struggling with how to compete in this Age of Amazon. To do that, they typically use the 4Ps model of marketing they originally learned. But the Age of Amazon has disrupted the traditional 4Ps approach to marketing based on Product-Price-Placement-Promotion. The 4Ps of marketing — Product, Price, Promotion, Placement — no longer work. The customers have moved beyond it and crave something different. 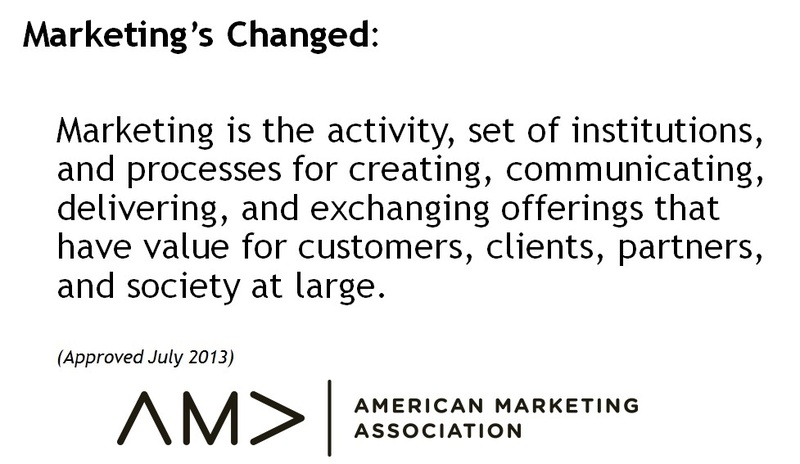 The very definition of marketing has been changed to creating value for customers. Retail customers today want a true shopping experience, not just a place to buy more things. Success in retail today is less about WHAT you sell, and more about HOW you sell it. That means the shopping experience must take the lead. Retail Rescue can help you evolve your marketing. Retailers need to forget everything they learned about the 4Ps of marketing and adopt the 4Es model for success in the future. Retail Rescue will get you started. 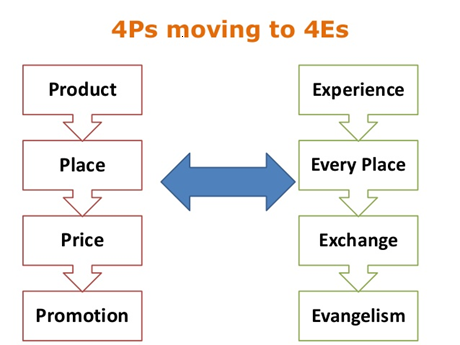 The new model of marketing is now the 4Es — Experience, Exchange, Every Place and Evangelism. Retailers continue to insist that PRODUCT sets them apart, yet Amazon is truly the ‘Everything Store,’ as author Brad Stone described. If people want a product, they can get it internet-easy, internet-fast online. Today shoppers don’t have a product problem and product won’t make you special. Experiences will..
As for PRICE, retailers hit this button hardest, trying to entice shoppers with deeper discounts and cheaper prices. But this becomes a ‘race to the bottom,’ as retail authority Robin Lewis describes. Retailers that win the ‘race to the bottom’ end up at the same place – the bottom. We have to take price and turn it into Exchange. What are we giving and exchanging with the customers for their attention and their dollars? That is ultimately value. PLACE fails today too, as shoppers avoid malls and other commercialized retail settings. Just being located in a heavily trafficked area isn’t the answer either, Shoppers prove they will travel far to seek out special shopping experiences or not leave home at all thanks to the internet and mobile phones. You have to meet your shoppers Every Place, in the store, on the street, online at your website, in social media — anywhere they are, you need to be ready to engage. Retailers’ PROMOTION strategies are focused on attracting new customers, yet in a recent Unity Marketing study conducted among over 700 specialty retailers, few of retailers survey said their most used advertising choices are very effective in meeting their goals. For example, about half of retailers invest in newspaper advertising, yet only about 10% rate this as highly effective. This is the old push marketing idea. But today retailers need to use pull strategies and use Evangelism to spread the word about your store, get your customers to talk to their friends and to pull them into your store to engage. In survey after survey, retailers report that word-of-mouth marketing is both their most used method and their most effective way to market. Today we have so many more resources available to spread the word about our businesses, to get people talking and draw them to our special customer experiences. 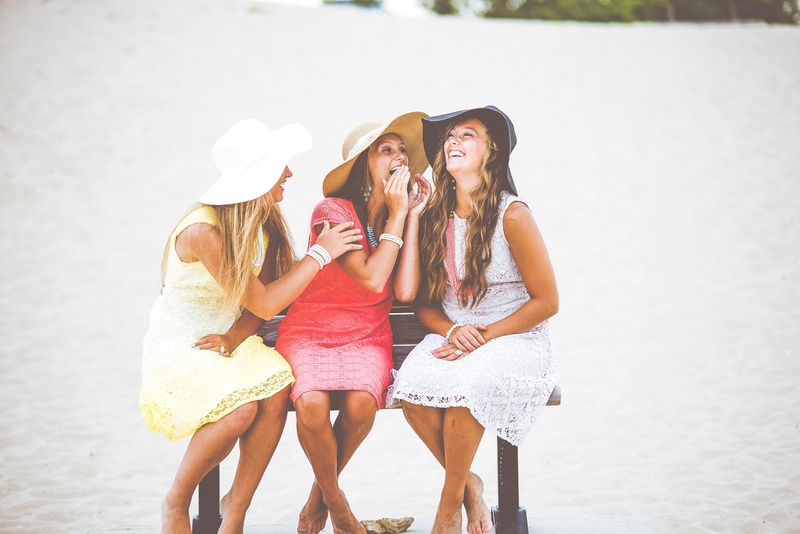 Yet for many retailers word-of-mouth marketing, while recognized as the most powerful way to market, remains poorly understood, ineffectively managed and sadly too often left up to chance. Or what’s worse, they associate word-of-mouth marketing with social media, where the Word of Mouth Marketing Association shows that two-thirds of WOM happens offline with people talking and sharing and only one-third is social media driven. For WOM success, it takes a planning and organizational commitment, not leaving it up to chance. Retail Rescue can help retailers tap the new 4Es of marketing, to define your special store experience and put that out front to pull customers to your shop and get them to primed to spend with you. We can help you with your internet strategies, building an effective web presence to represent your store in the best light, craft social media and content marketing messages that will resonate with your audience, and using social media tools to maximum effectiveness and retail. Retail Rescue can be your solution to your marketing challenges.